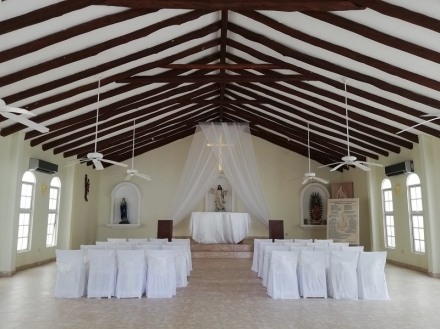 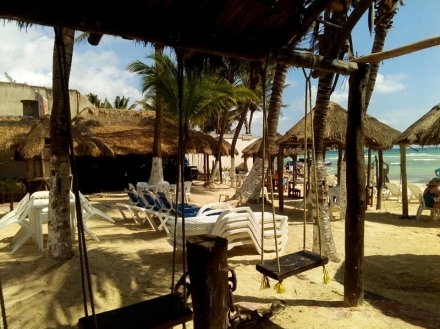 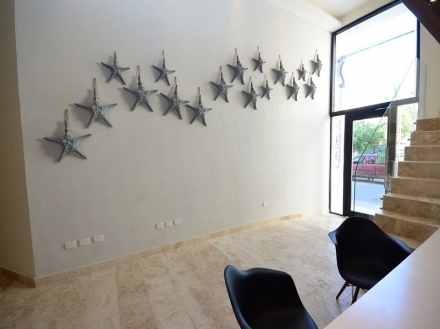 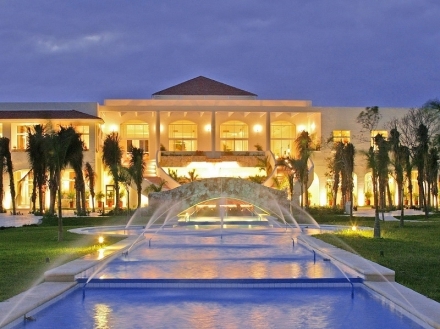 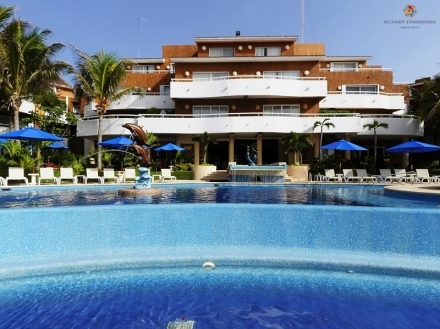 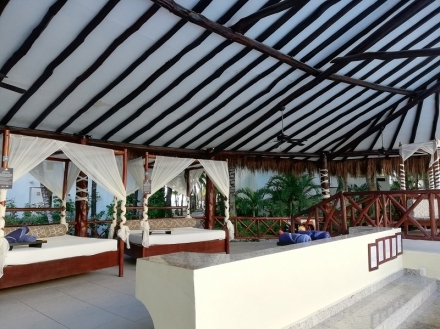 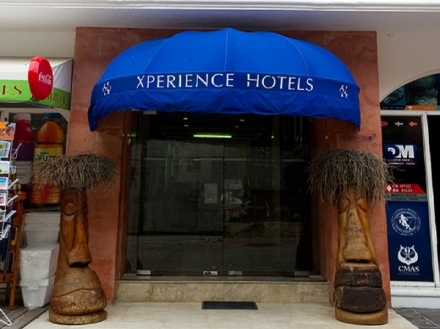 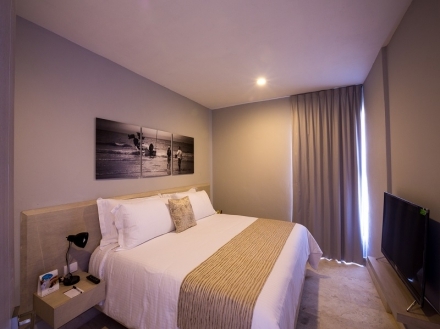 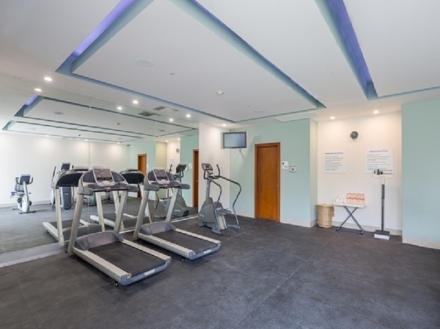 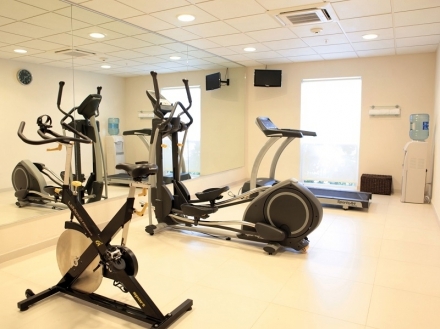 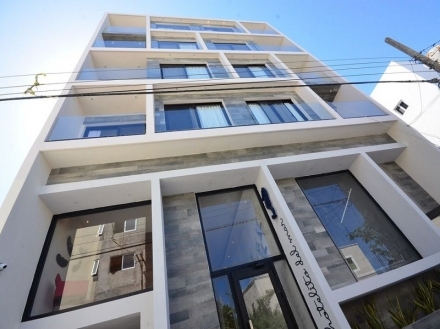 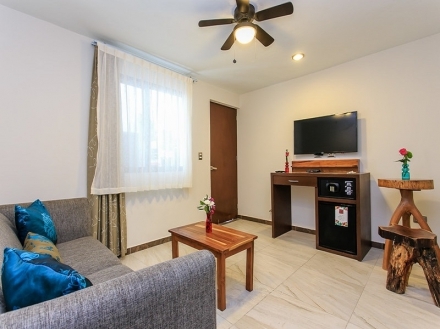 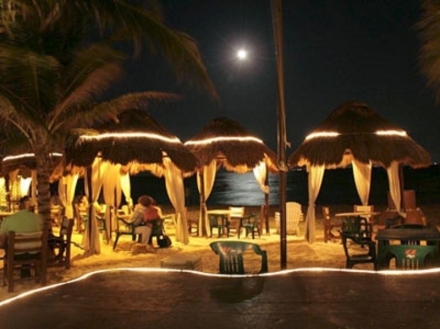 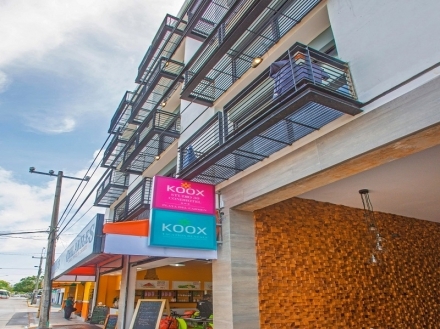 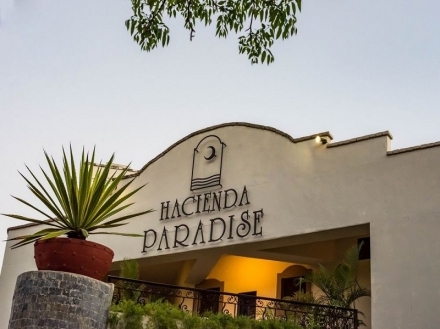 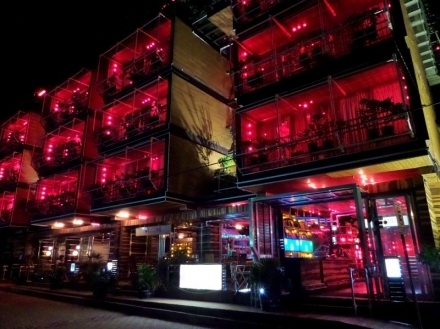 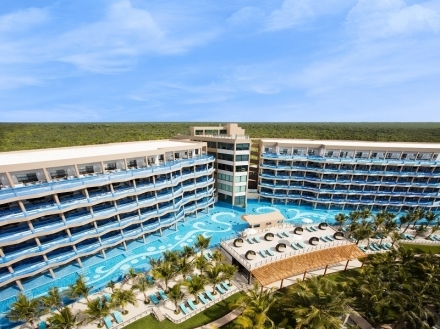 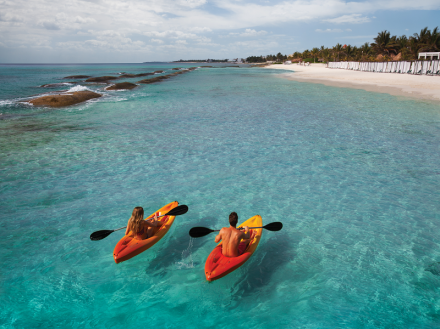 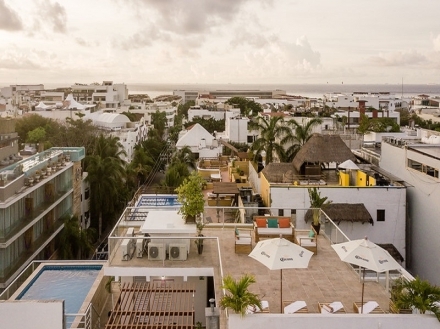 With a strategic location a few minutes from the main ecological parks, the beach, and the popular Fifth Avenue, this hotel is a perfect option to rest. 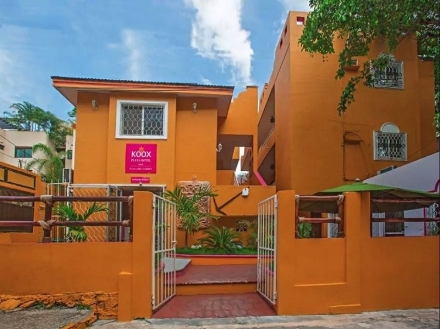 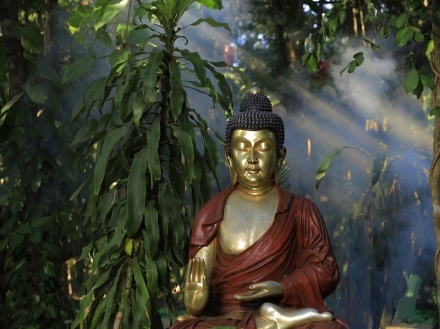 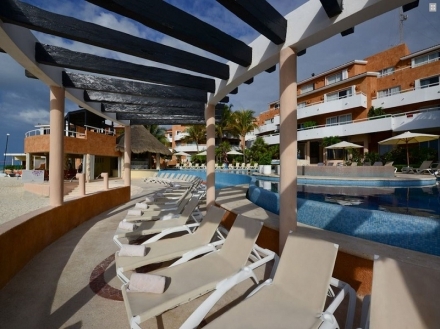 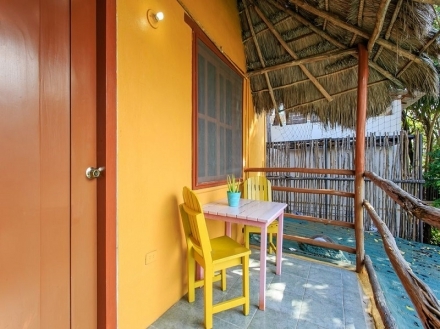 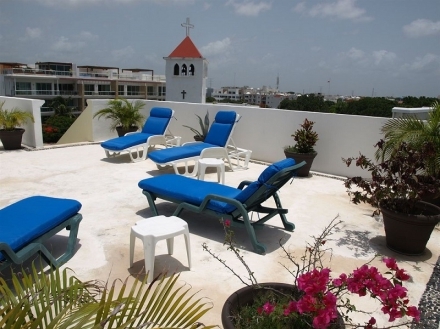 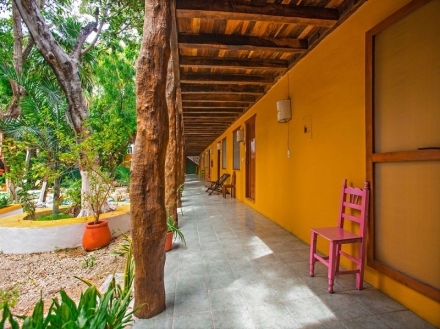 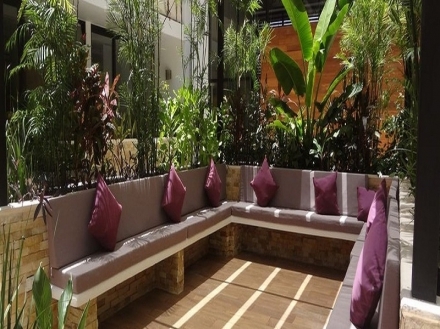 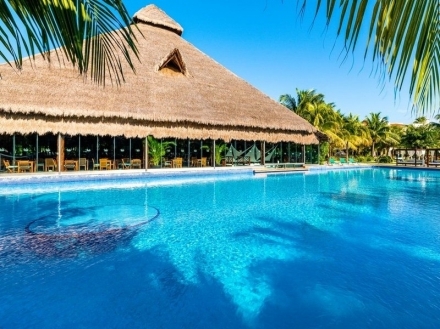 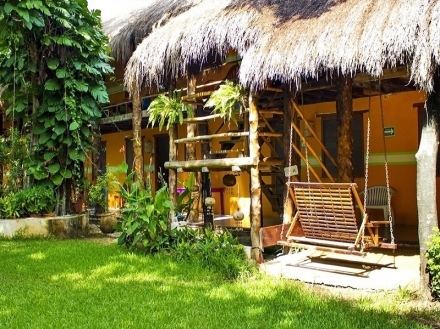 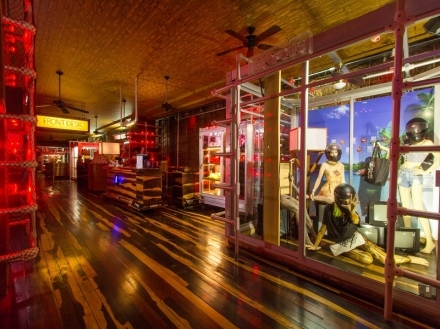 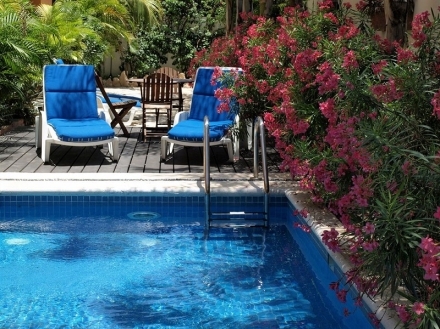 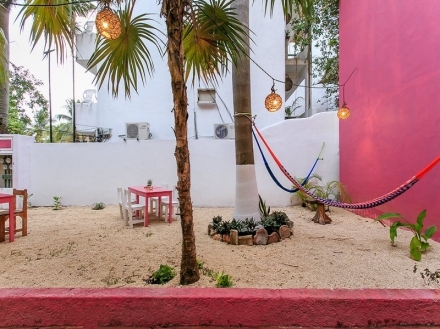 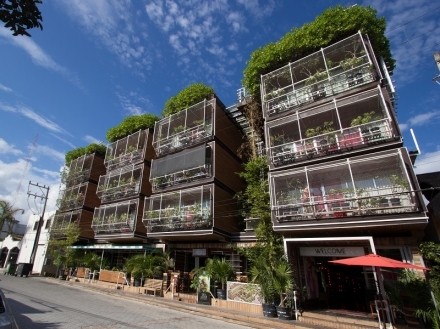 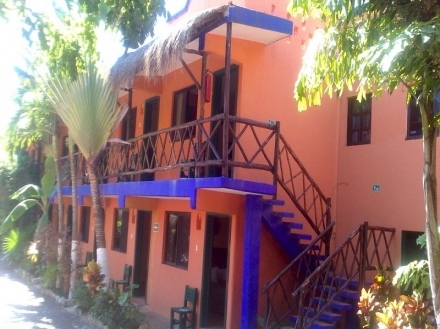 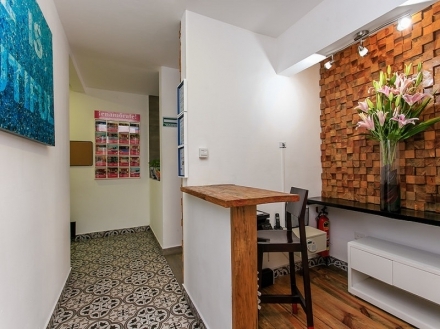 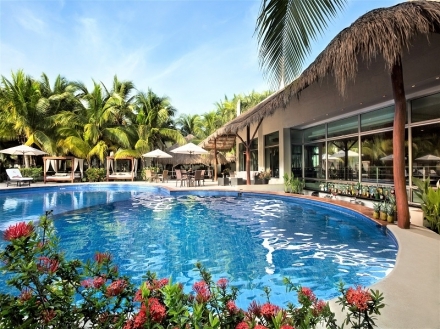 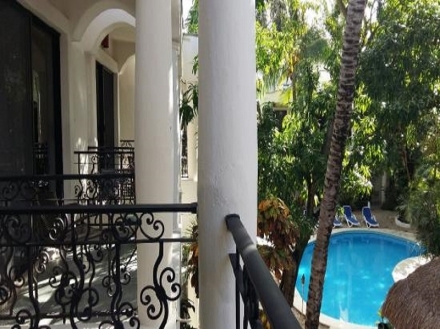 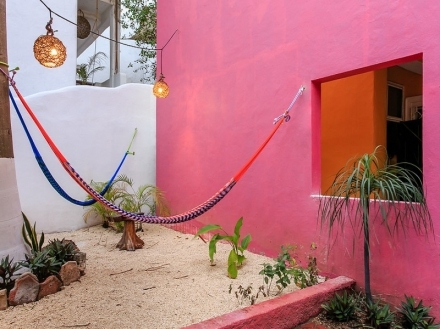 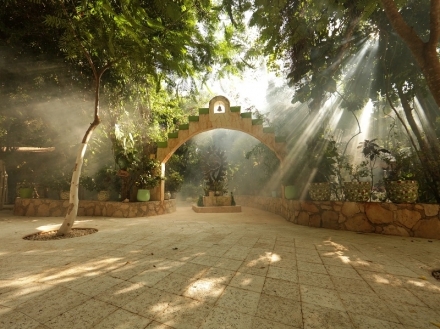 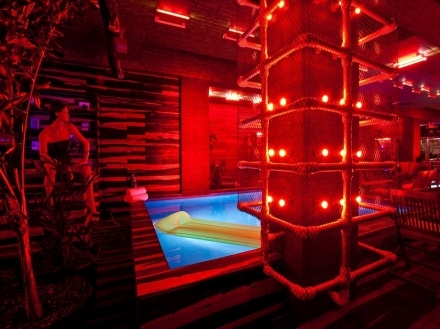 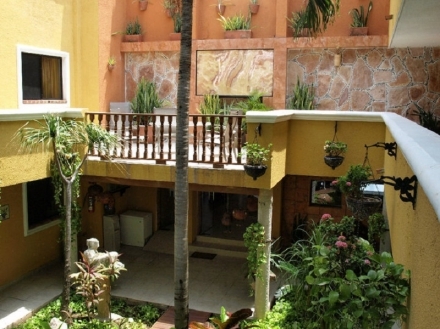 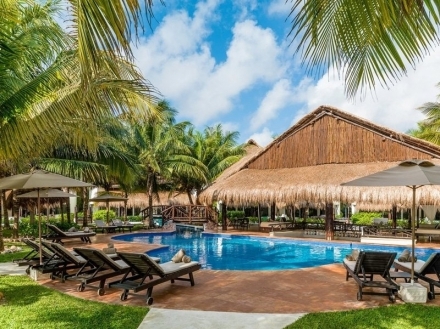 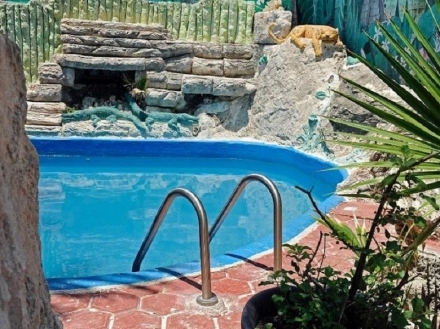 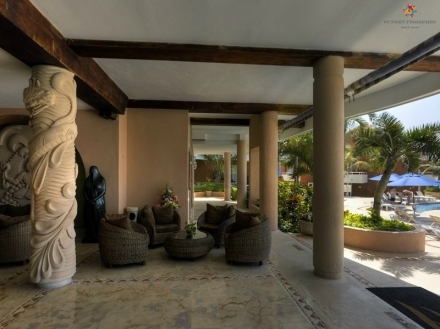 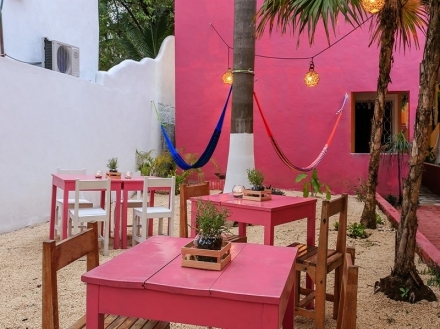 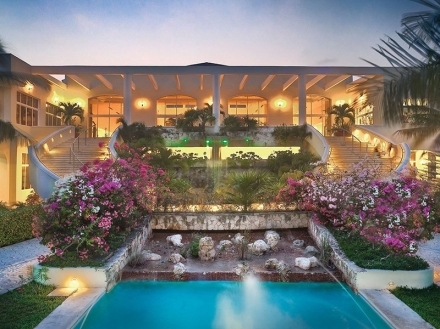 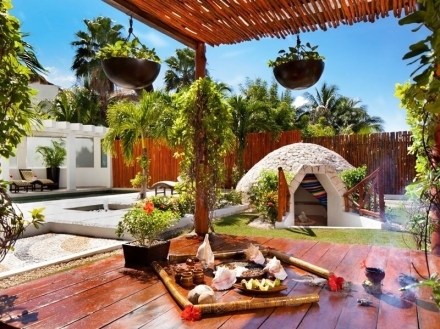 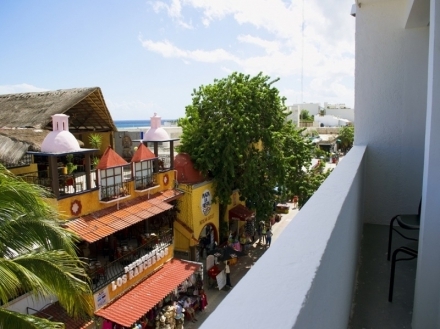 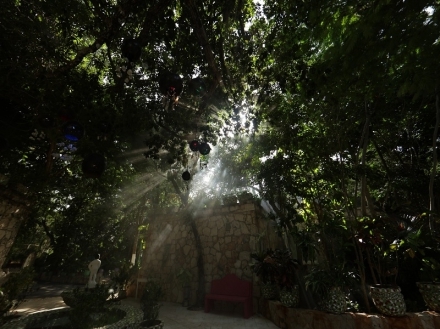 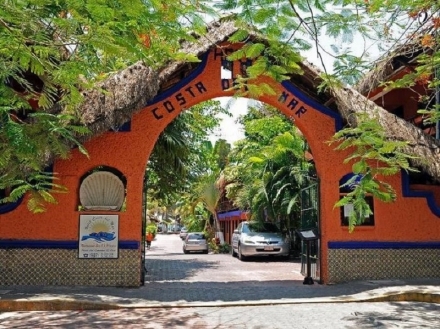 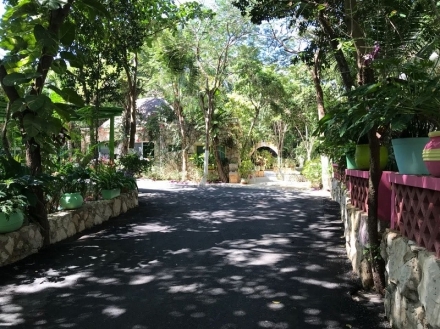 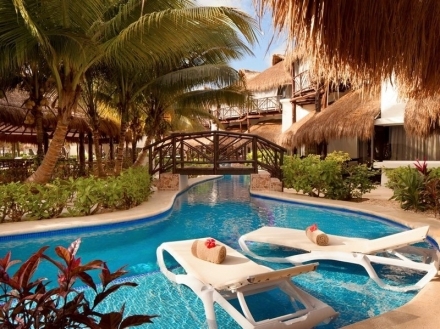 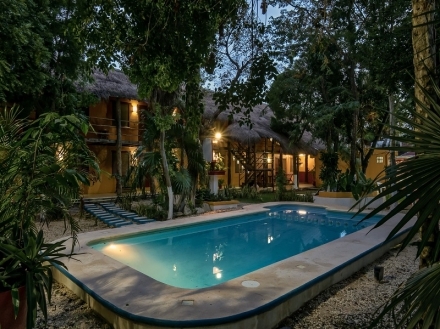 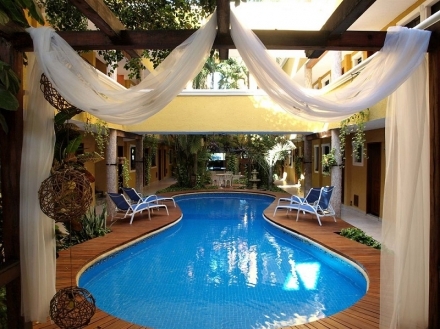 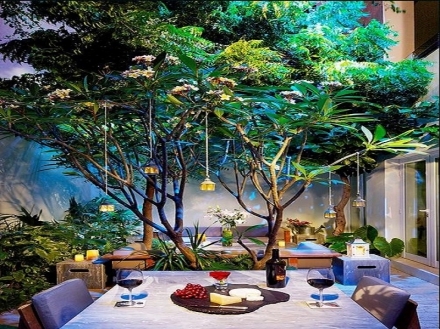 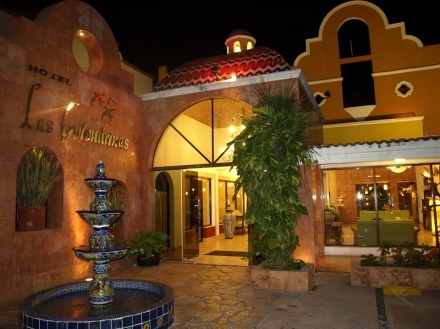 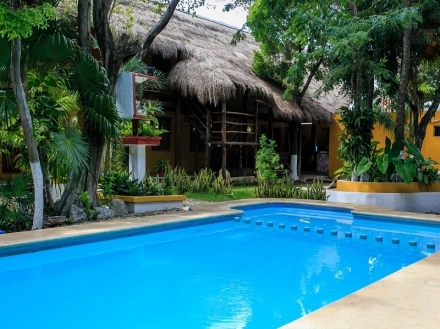 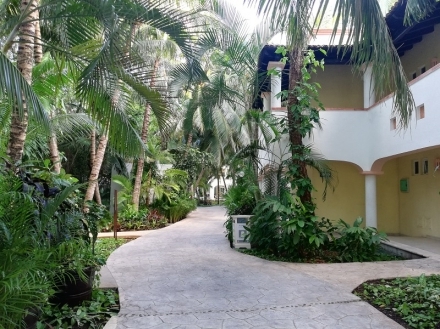 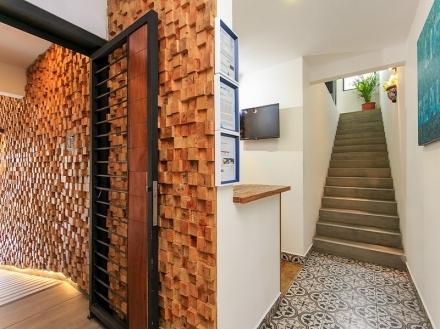 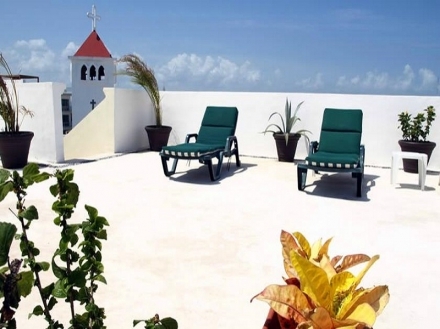 Decorated with a Mexican theme and exuberant tropical gardens, this charming hotel is located a few steps away from restaurants, boutiques and nightlife. 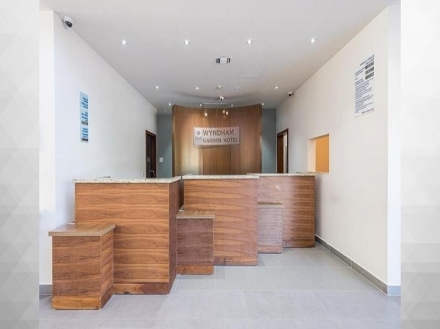 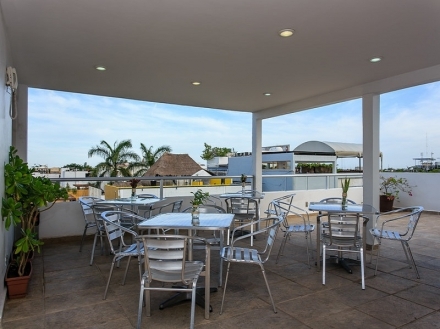 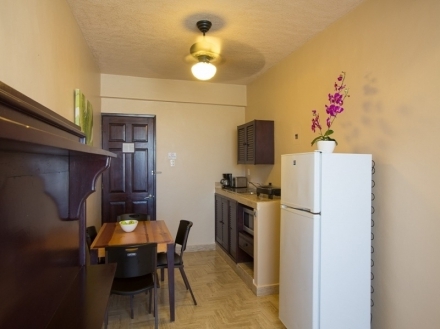 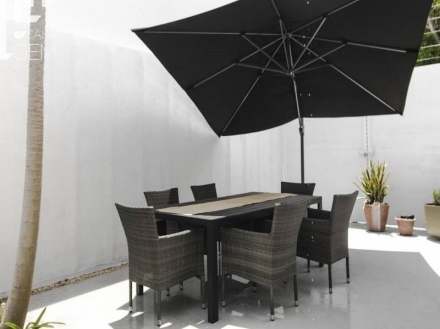 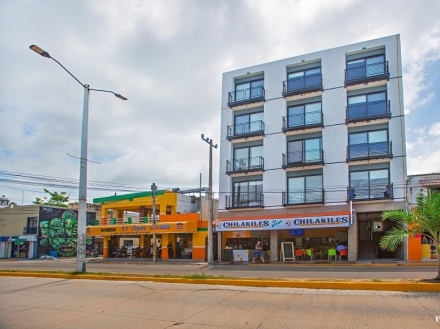 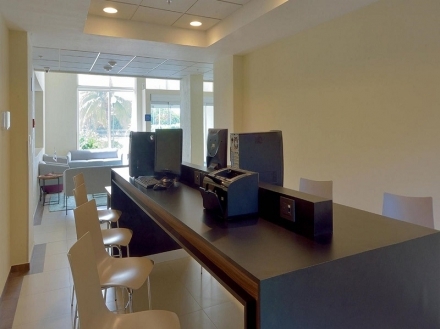 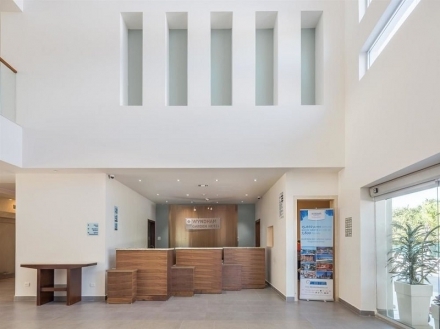 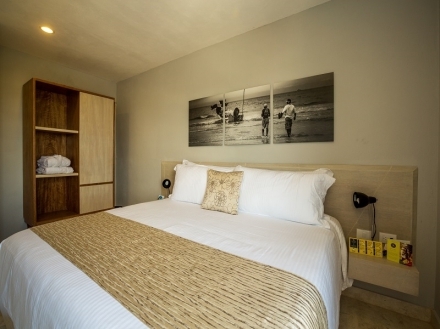 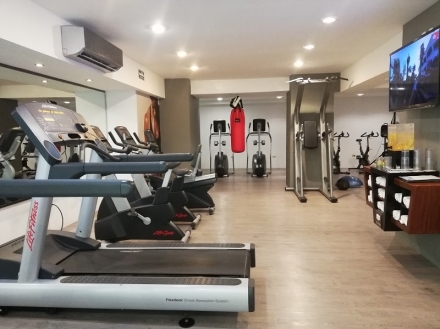 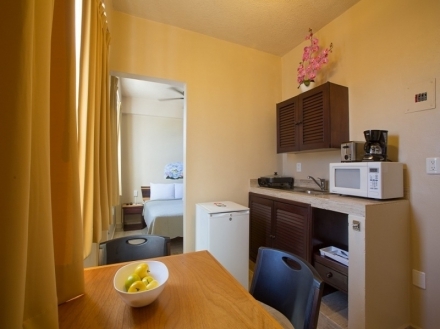 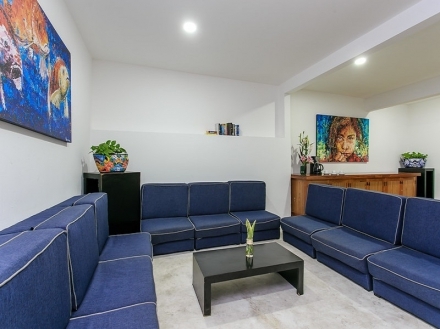 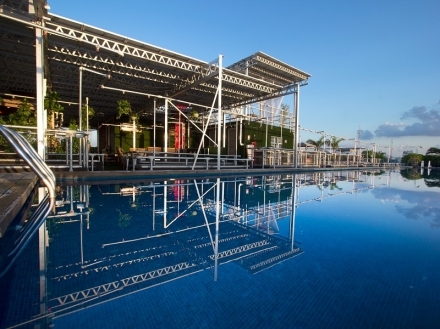 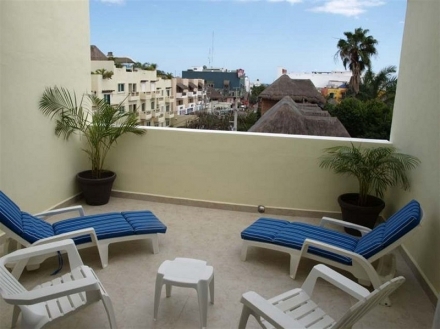 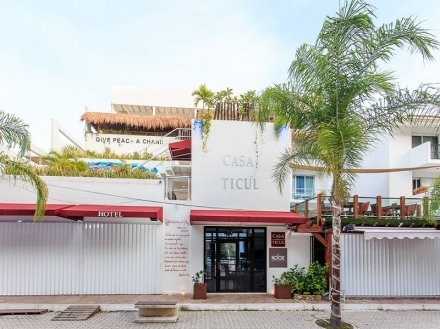 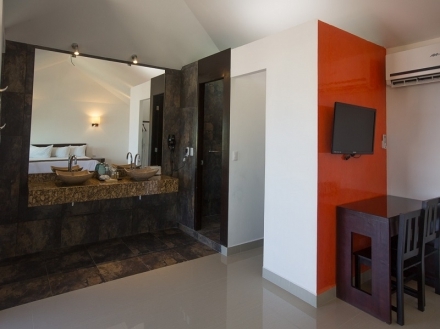 With spacious studios equipped with kitchenette, this hotel is located a stoneÂ´s throw away from the beach, supermarkets, and the vibrant Fifth Avenue. 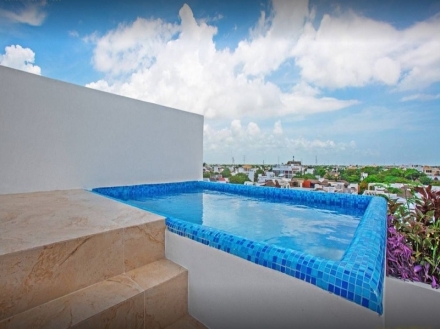 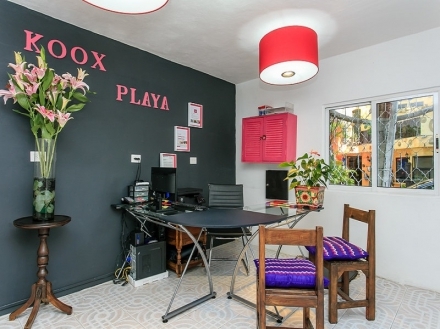 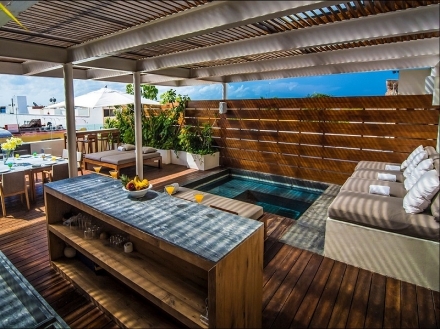 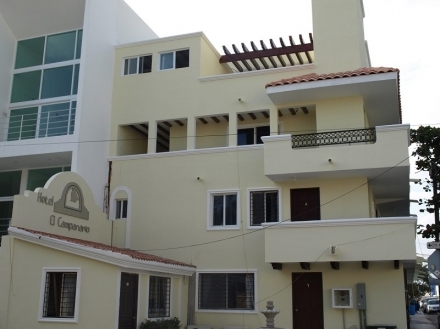 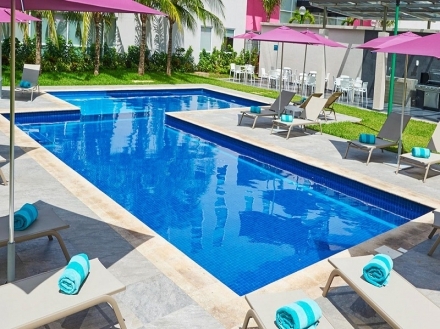 Elegance and comfort at this boutique hotel for adults only situated a few steps away from the beach and the exciting life of Playa del Carmen. 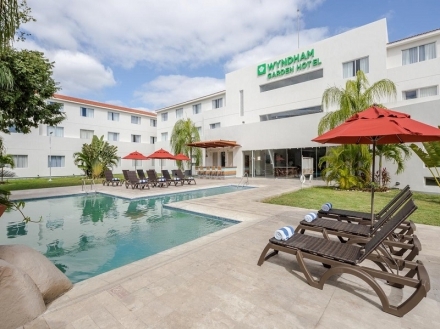 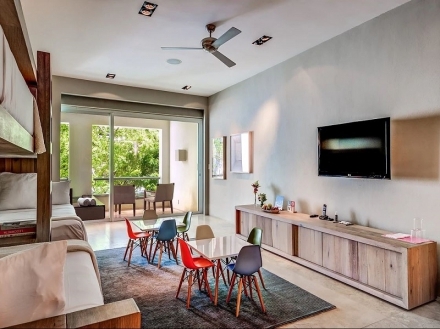 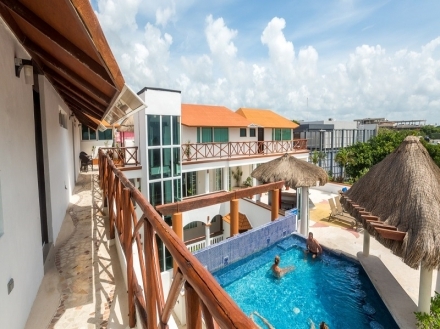 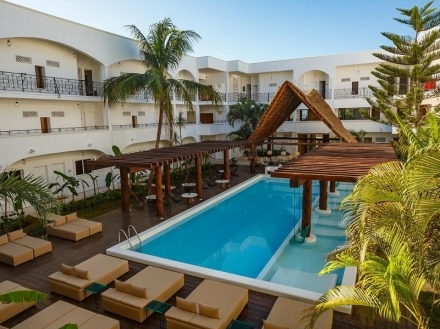 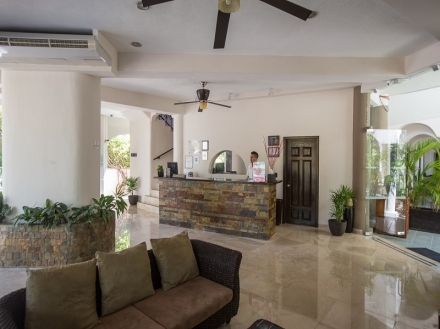 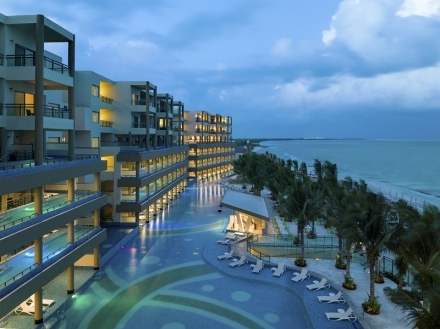 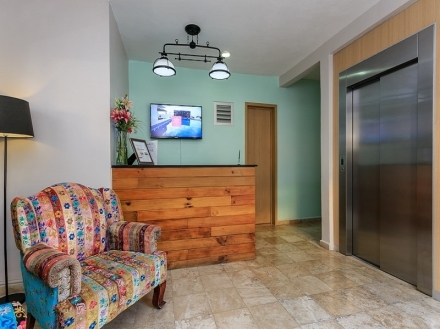 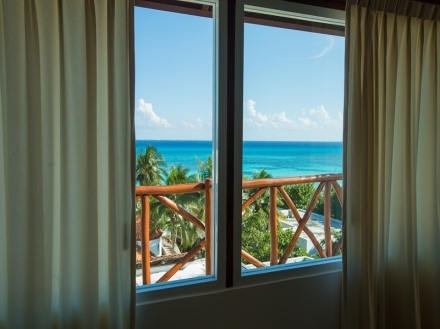 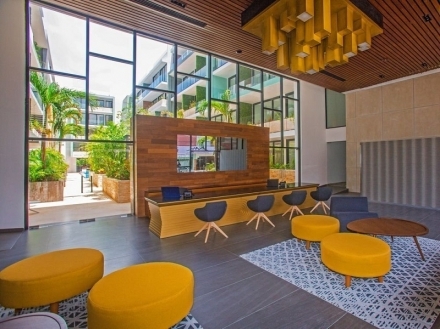 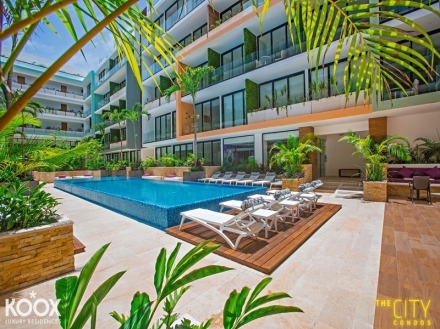 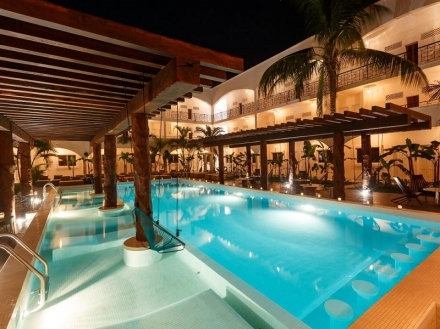 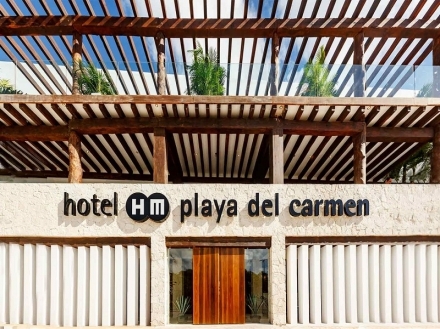 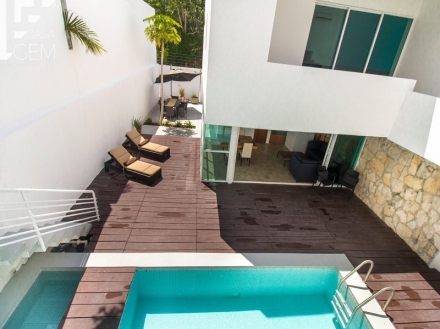 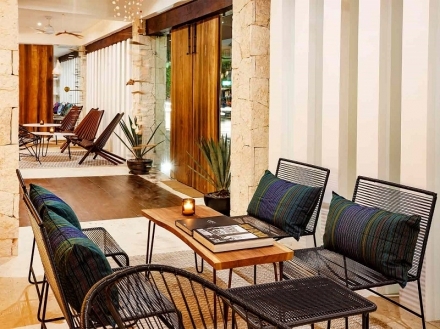 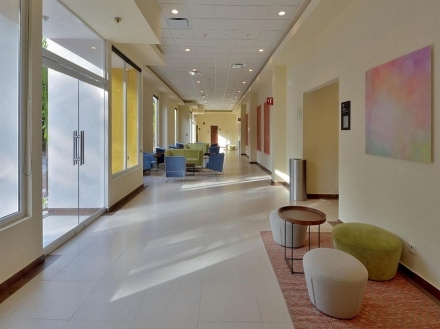 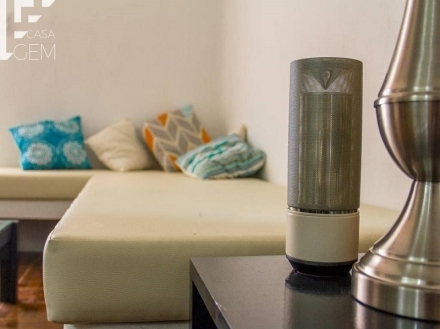 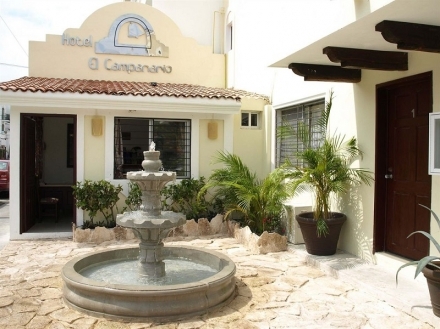 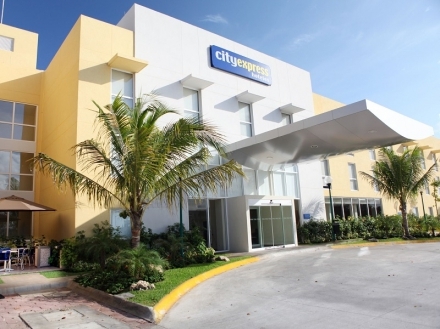 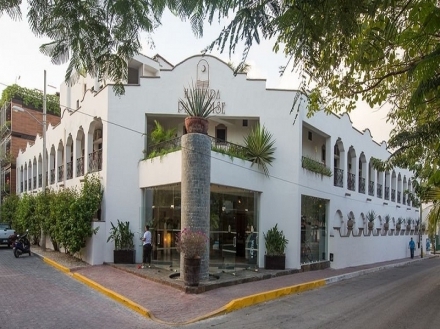 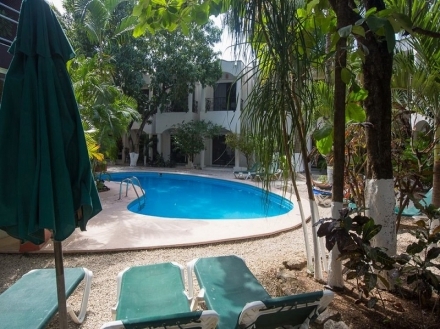 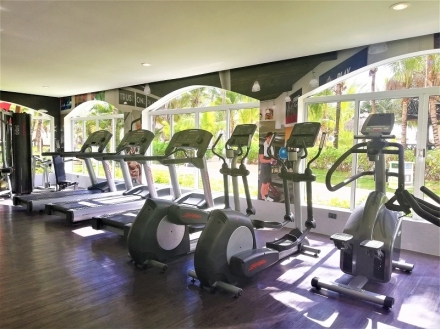 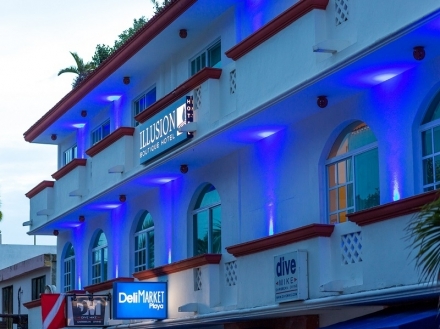 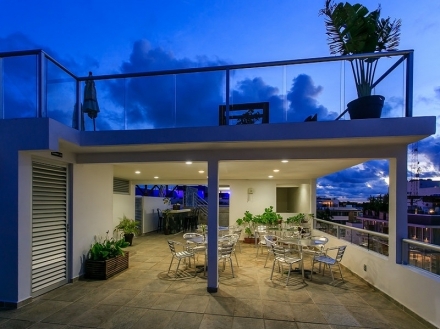 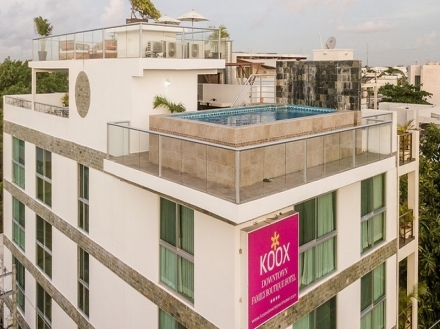 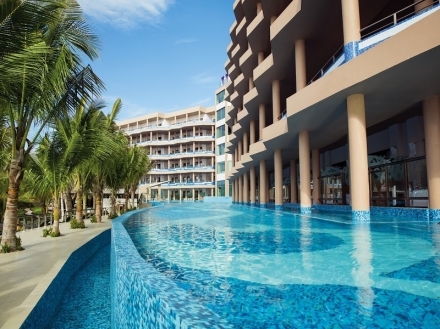 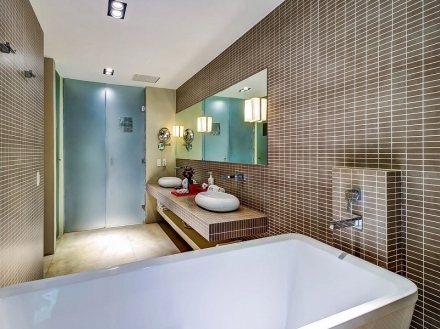 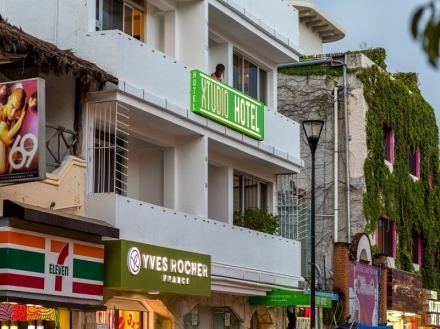 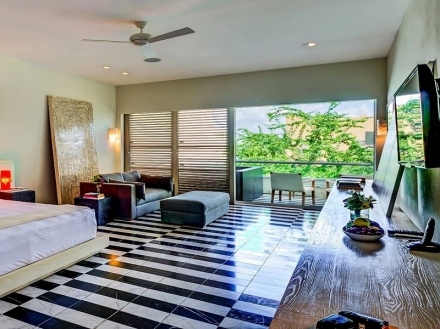 With a privileged location a stroll away from the beach and the vibrant Fifth Avenue, in Playa del Carmen, this hotel is ideal for business and leisure stays. 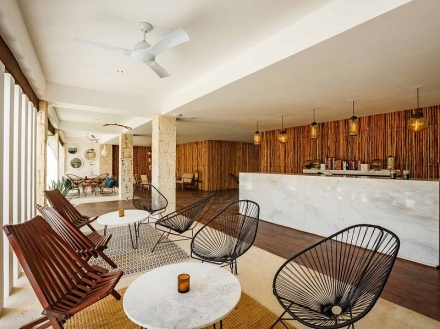 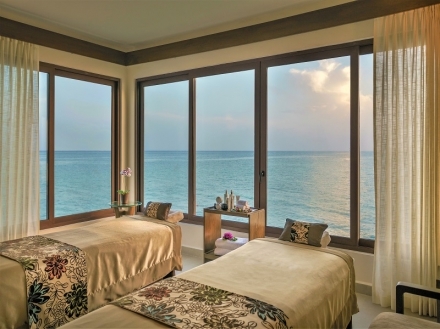 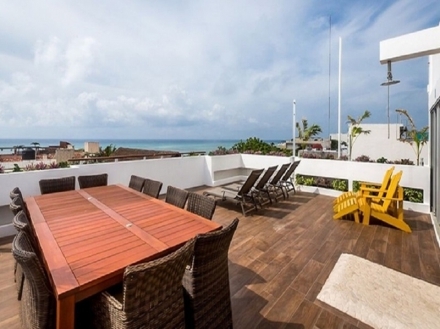 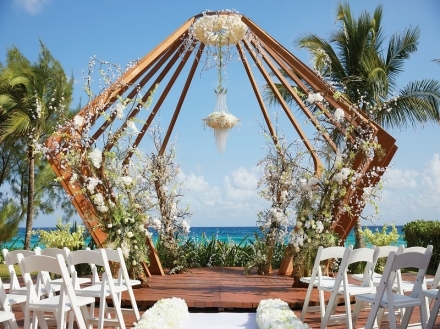 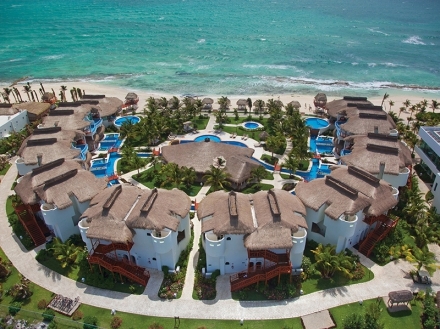 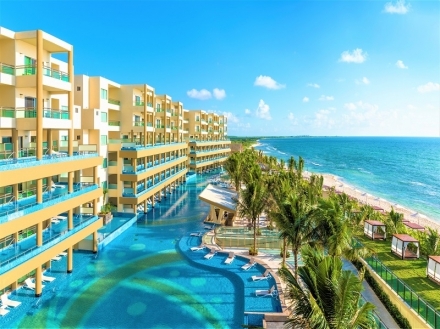 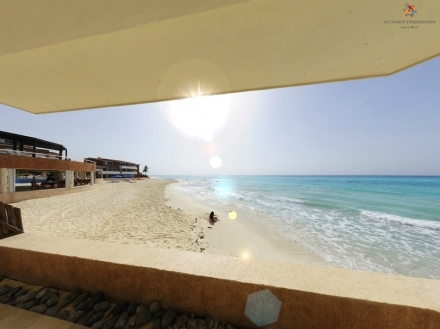 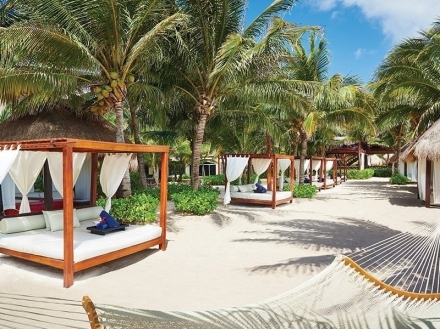 A haven of peace offering stunning ocean views, this beachfront resort is situated a stroll away from the famous Fifth Avenue, in Playa del Carmen. 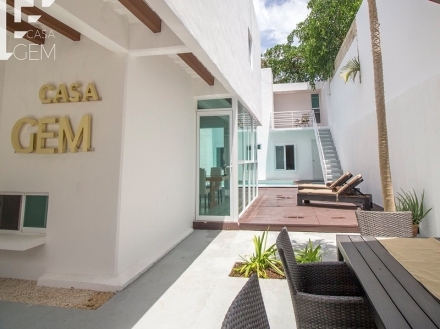 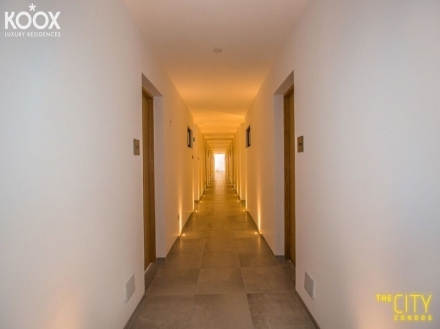 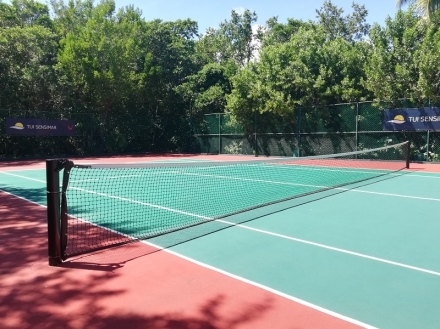 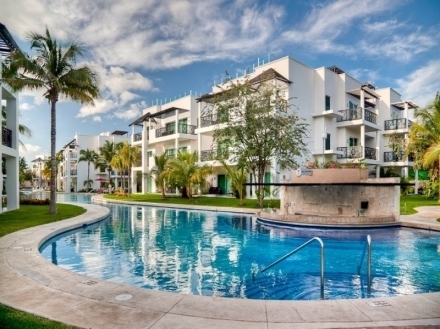 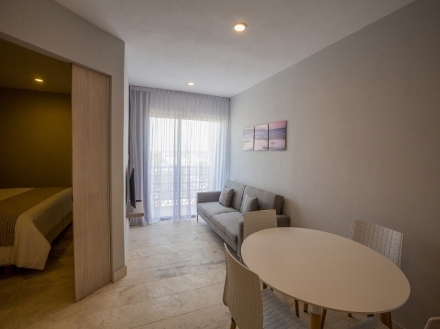 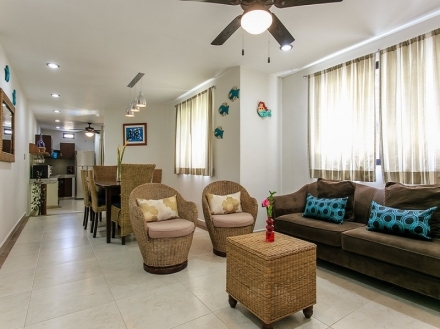 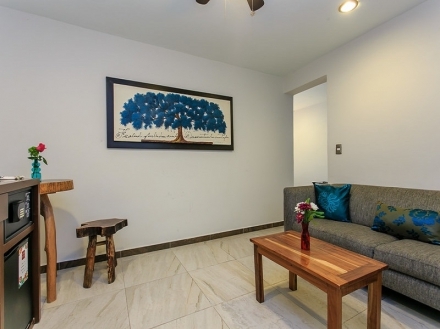 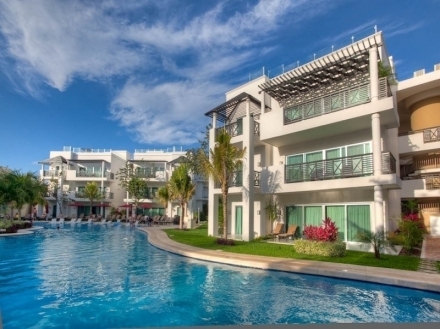 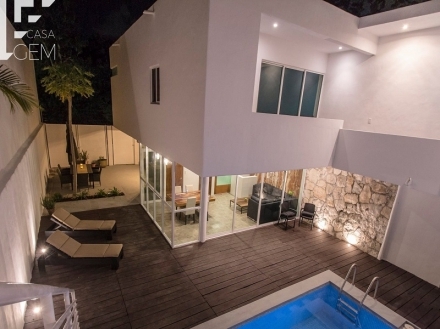 Get the perfect combination of tranquility and a strategic location a stroll away from the beach and the famous Fifth Avenue, in downtown Playa del Carmen.